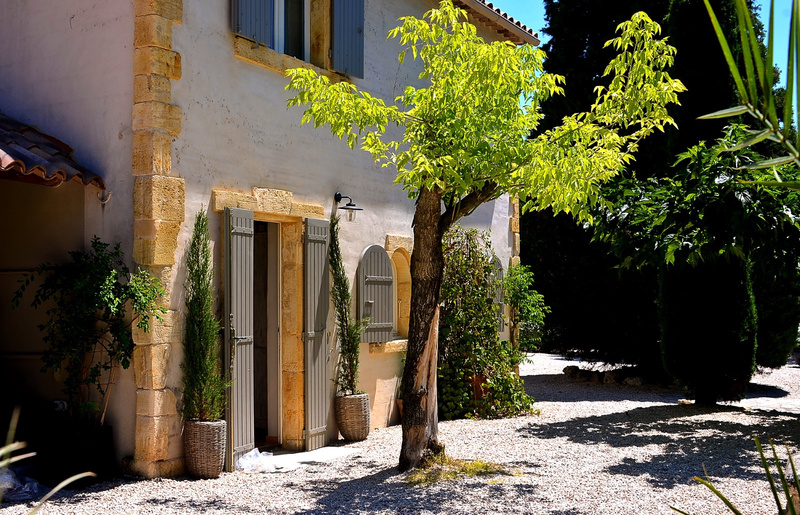 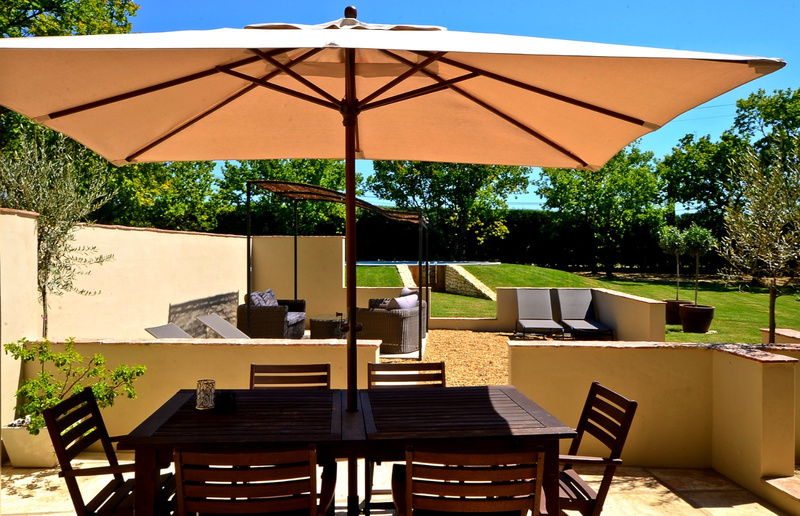 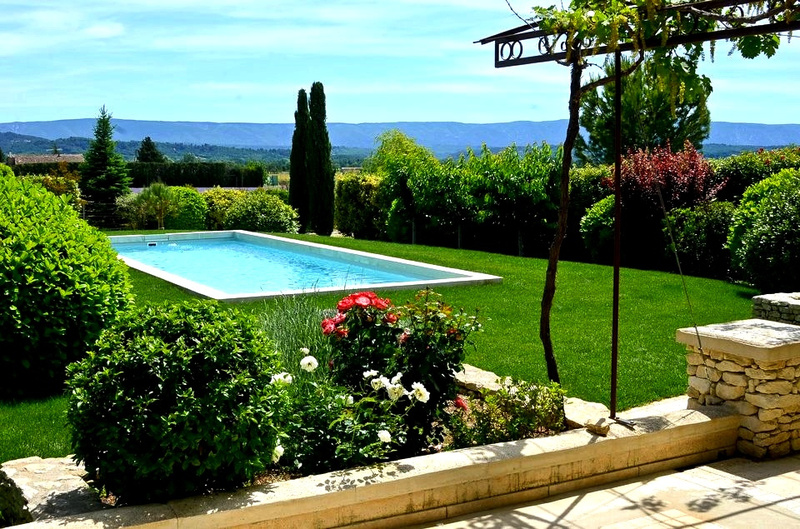 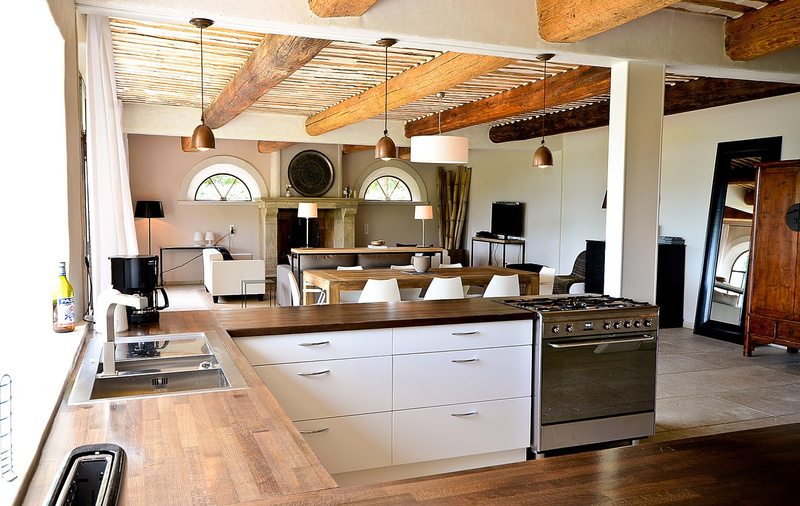 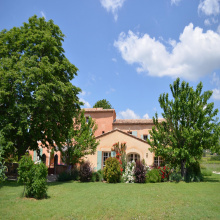 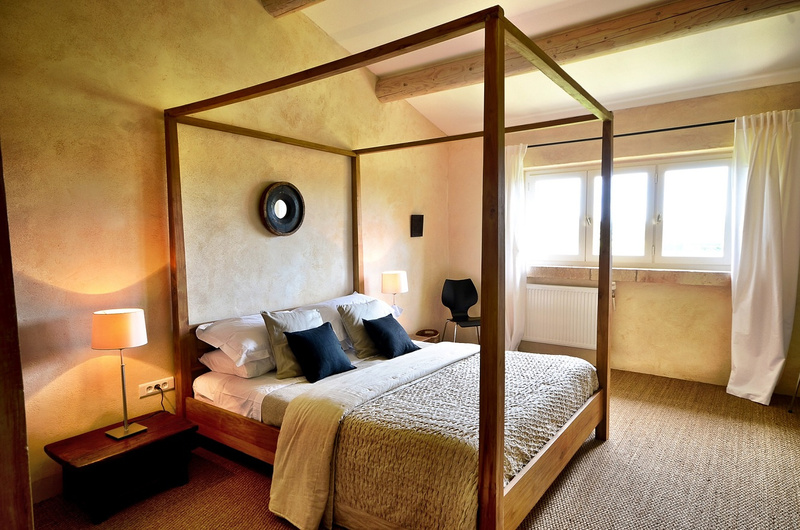 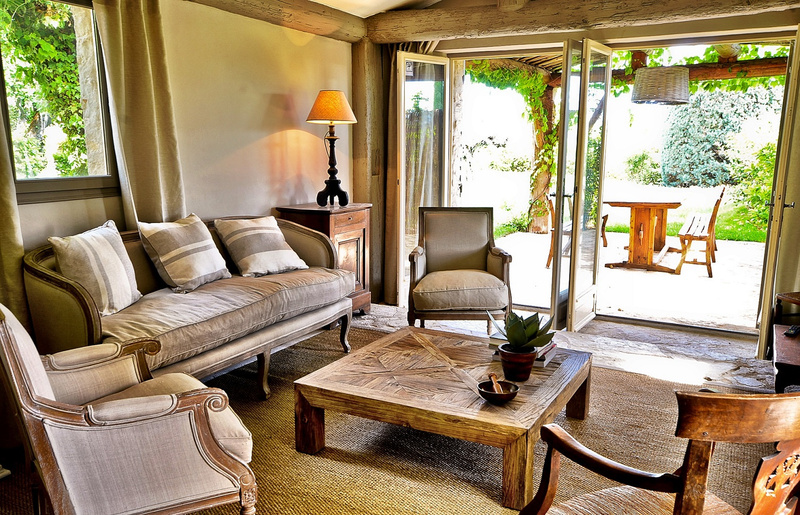 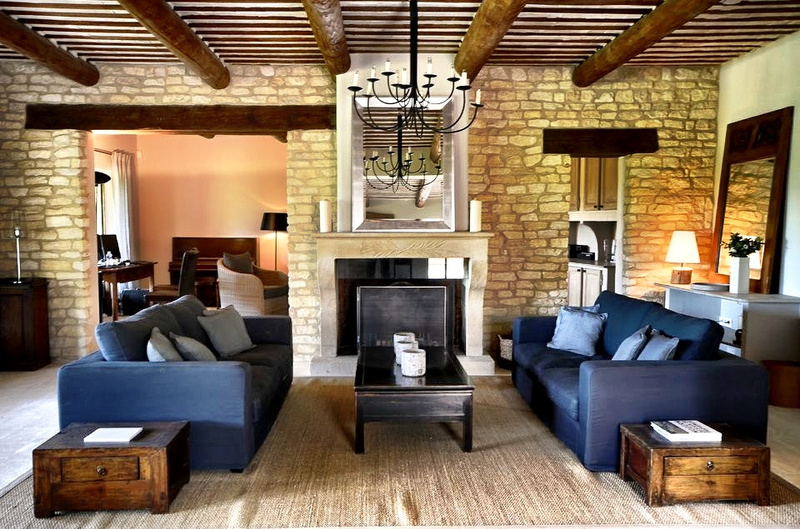 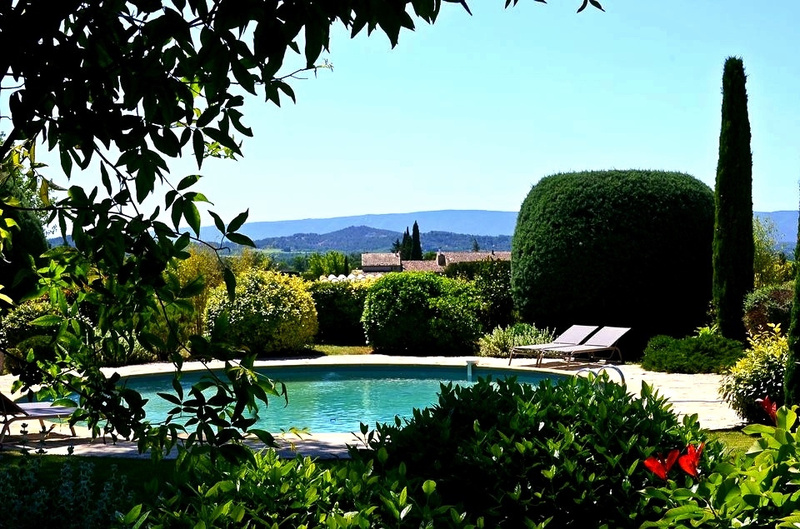 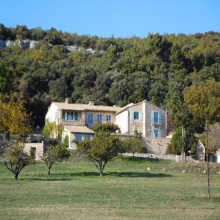 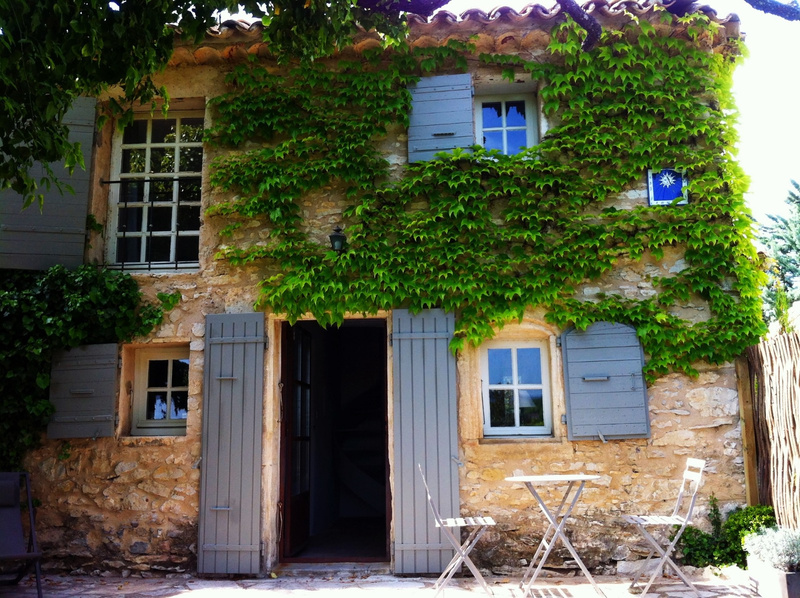 Luberon - Joucas - 22 Rooms - Superb estate operatIng as Luxurious Holiday Rentals. 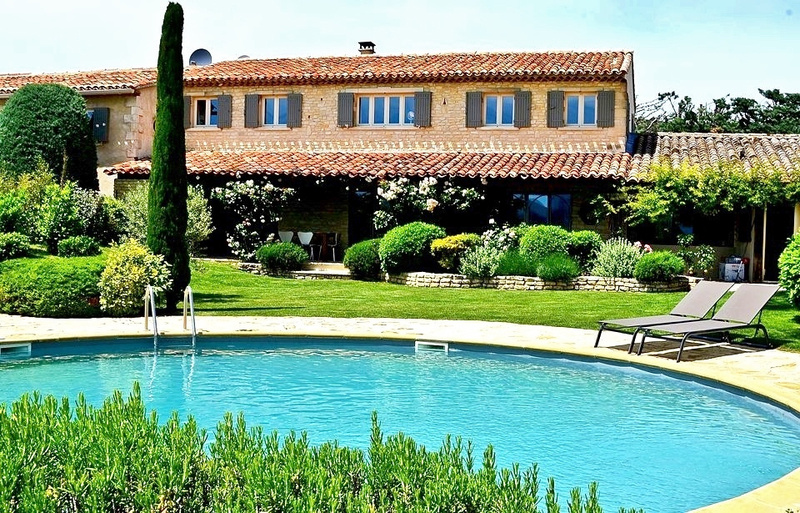 The estate includes: 4 houses, 4 Private gardens with 4 pools. 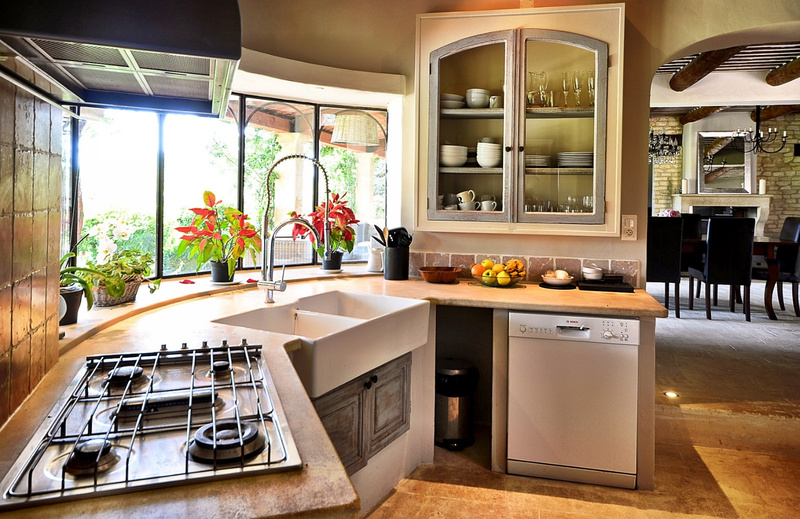 It also has a Huge Kitchen / Dining area outside which is used by all the houses covered parking spaces, etc. 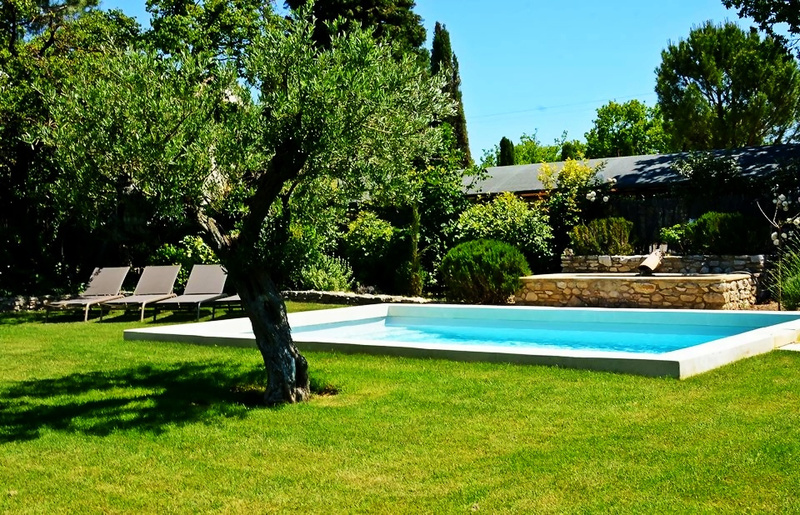 The estate is in a beautifully landscaped park of 5800 sqm with Electric Gate/ Videophone. 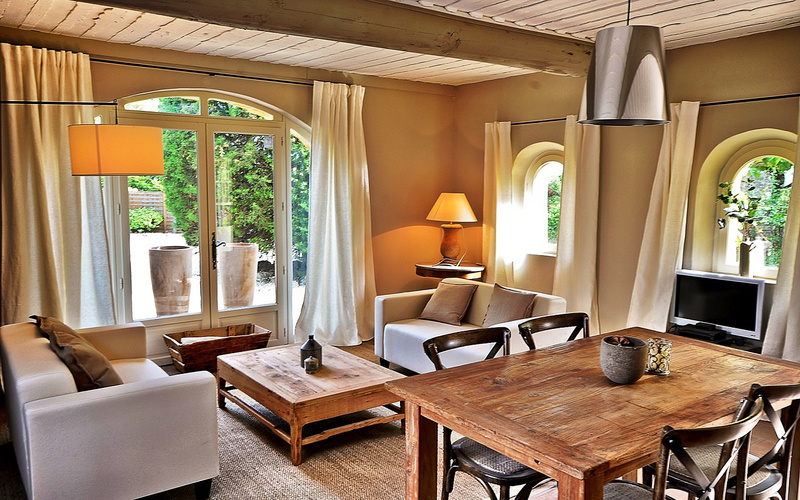 The houses are of different sizes; the biggest two have 6/7 rooms, very spacious, great layout, private terraces. 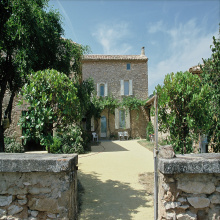 The 2 smaller houses each have 2 bedrooms, each (for the Little House they are both en-suite) with private terraces. 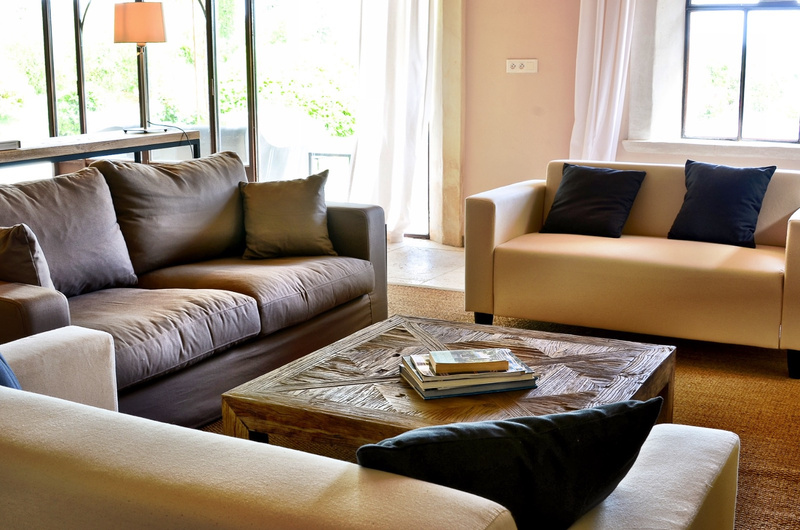 The Estate is very beautifullhy fitted and decorated all have luxury fittings and furniture.